Congregating within the hidden spiritual realms are angels and ancestors who are using their wisdom to help heal the Earth. We can access this incredible force of love, but first we must be willing. This oracle will help you forge that connection. Angels are divine beings who echo the heart of love. They are pre-human intelligent souls who are charged with monitoring the wellbeing of all sentient beings. They are formless but have taken form in all four corners of the world. They may have different names and faces in different places, but their essence and mission remain the same: to love, help and guide. Ancestors are the souls of departed wisdom- keepers from all parts of the world. They are the wise ones, warriors, medicine people, shamanic healers and others who had knowledge that helped their people grow and develop. Just like angels, ancestors can be called upon in prayer, meditation and ceremony for healing, change and support from the other worlds. Together, angels and ancestors bring a powerful offering of wisdom that can help us in our spiritual and physical life. Angels offer a non-judgemental, wholly loving energy that can help us feel safe and guided. Ancestor spirits offer us experience – they know what it’s like to walk the Earth and learn about her magic and medicine. With this powerful oracle you have the opportunity to bridge the gap between this world and others. You hold within your hands a key to great medicine wisdom that will echo what you already know deep within. 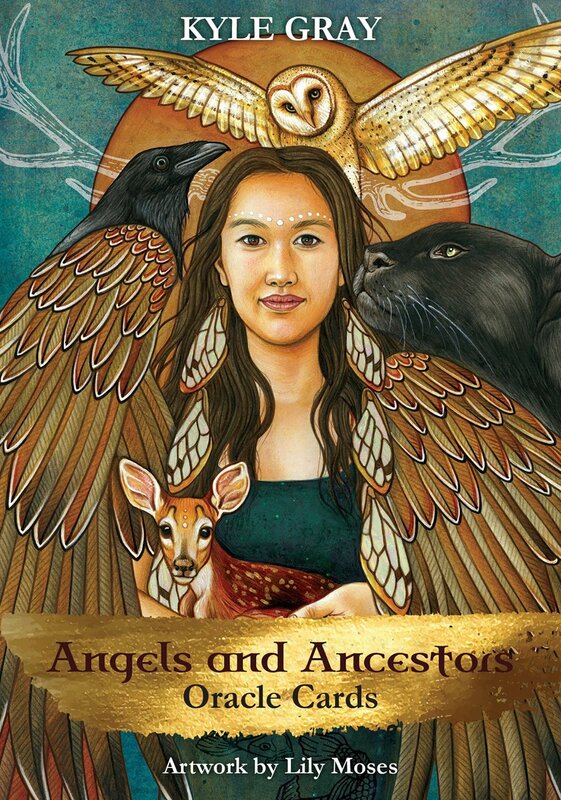 Angels and ancestors know what you need to know, and through connection and ceremony with this oracle deck, you can allow them to bring messages that will help you carve your path and live a life that is filled with magic. 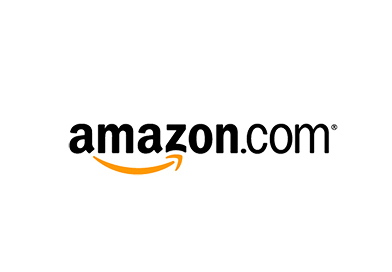 Order / Buy from any of the links below or use the receipt code / order number from your favorite store.